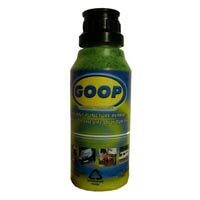 GOOP Puncture Preventative (250ml) is permantly installed in the tyre or inner tube before any punture occurs. 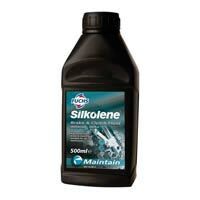 Silkolene Pro Race 2000 Motorcycle DOT 4 Brake Fluid. 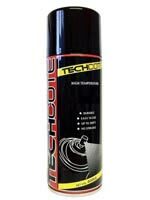 High quality competition brake fluid, with high a boiling point and low compressibility. 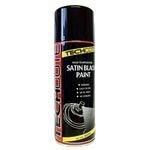 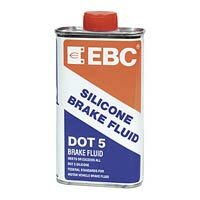 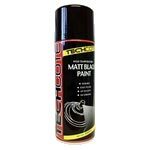 EBC DOT 5 Silicone Brake Fluid, used in Harley Davidson Motorcycles and many other High performance brake systems. 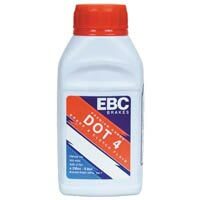 EBC DOT 4 glycol brake fluid for use in most modern motorcycle and scooter brake and clutch systems systems.